Friends, family and others not yet known to this writer were stunned yesterday, Sunday, April 14, 2013 as they prepared dinner, cleaned the house, drove home from the tailgate party, or ran with their iPhones plugged into their ears: who was that odd fellow with the reedy tenor voice talking about pilgrimage in France to legendary radio host Jacki Lyden on NPR's Weekend Edition? Could it be the "irreverent curmudgeon" of Paris? 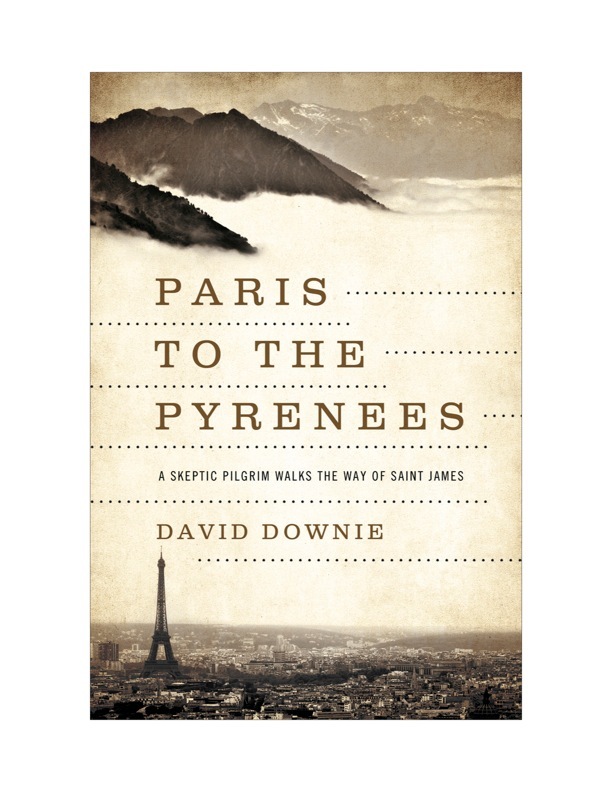 David whatsisname — David Downie? By gum, it was! Proof that miracles do happen. If you somehow missed the interview, here's a link to listen at your leisure, and here's the lede to the piece on NPR's website.